Lack of feedback and coaching to aid development is the third most cited reason for resignations at work. ‘Netgeners’ with their reliance on social networking and instant messaging have added even greater impetus to the need for performance feedback. 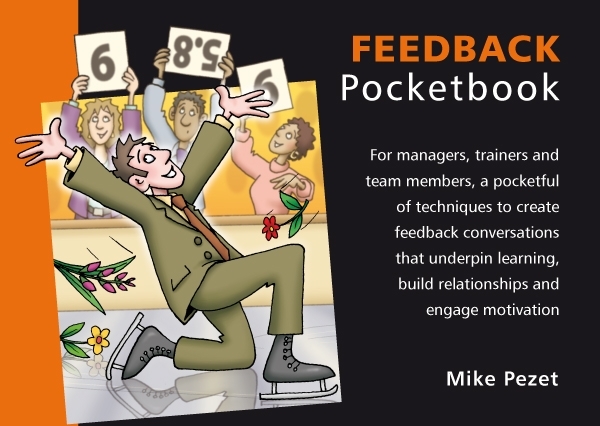 Feedback is integral to learning: it helps to develop skills, knowledge and confidence, and reinforces desired behaviours. It can reassure and thus reduce anxiety; and it can help people see the ‘bigger picture’, leading to greater alignment with organisational goals and needs.